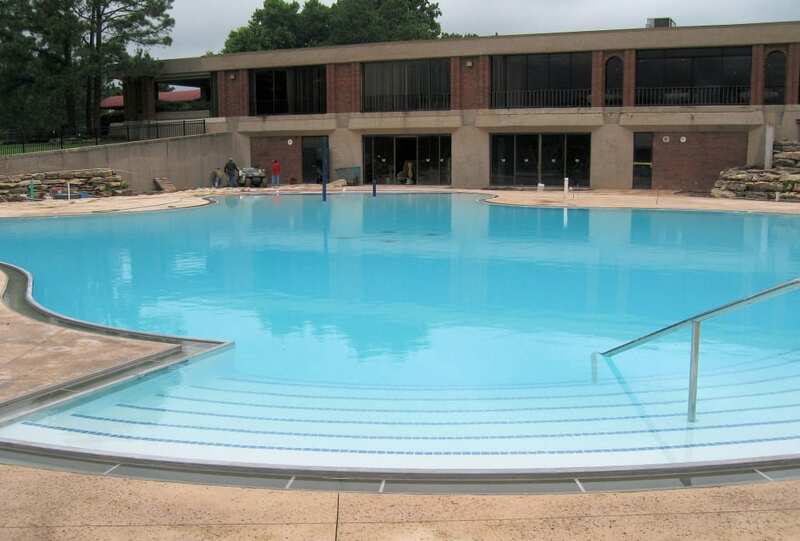 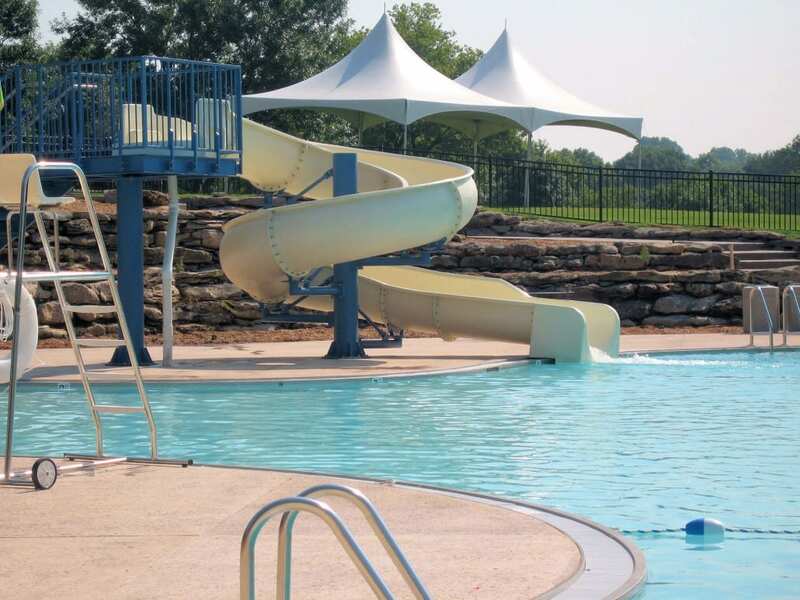 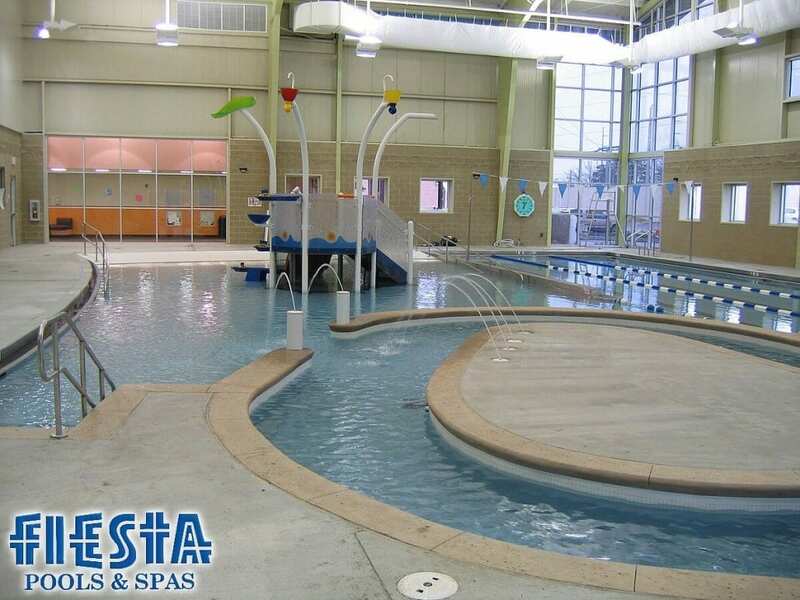 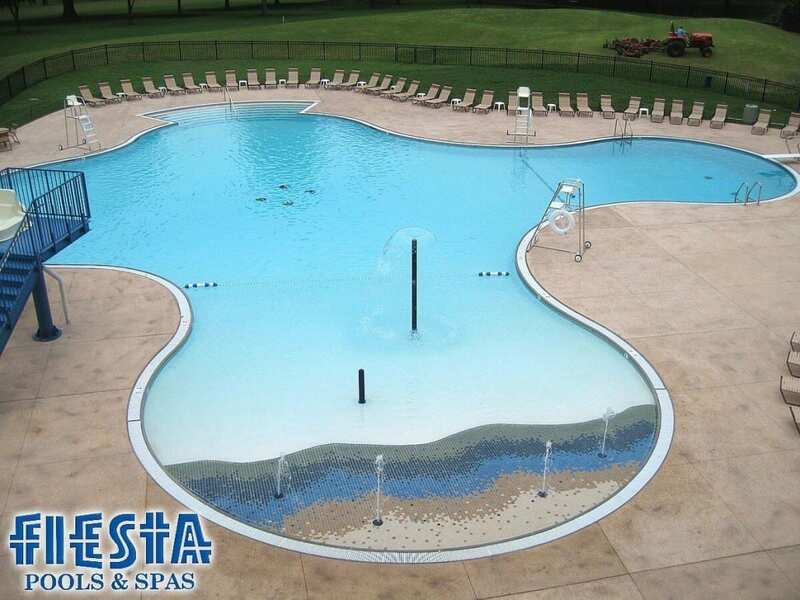 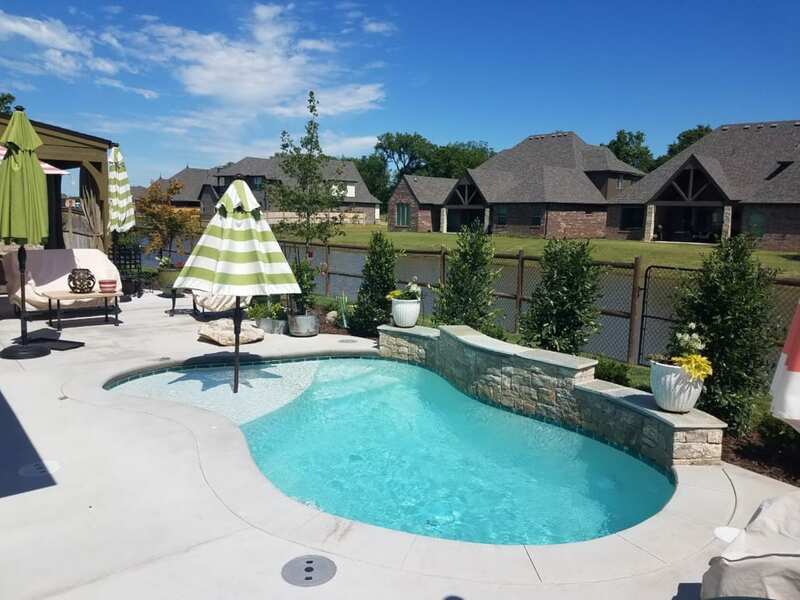 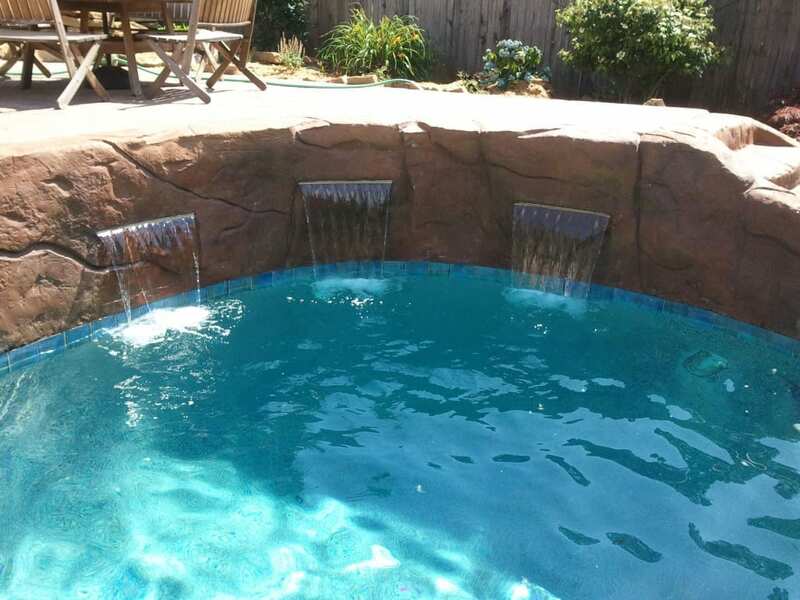 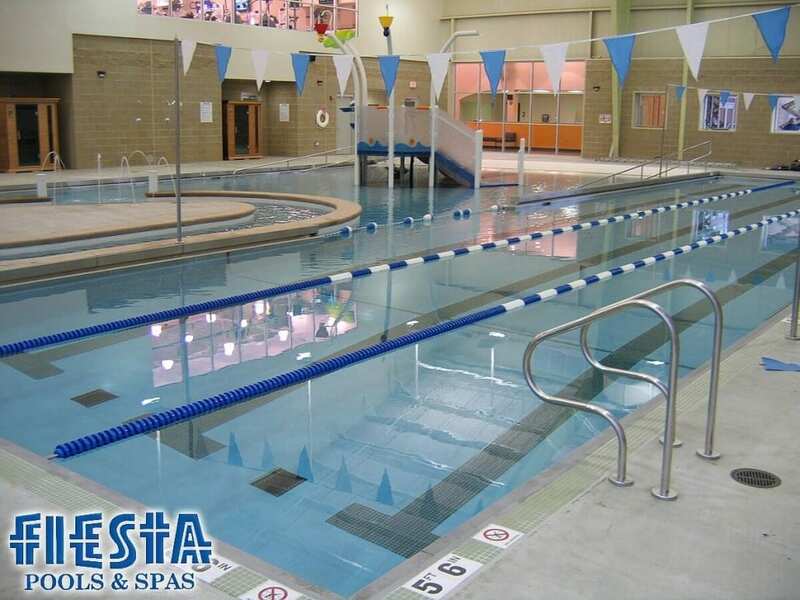 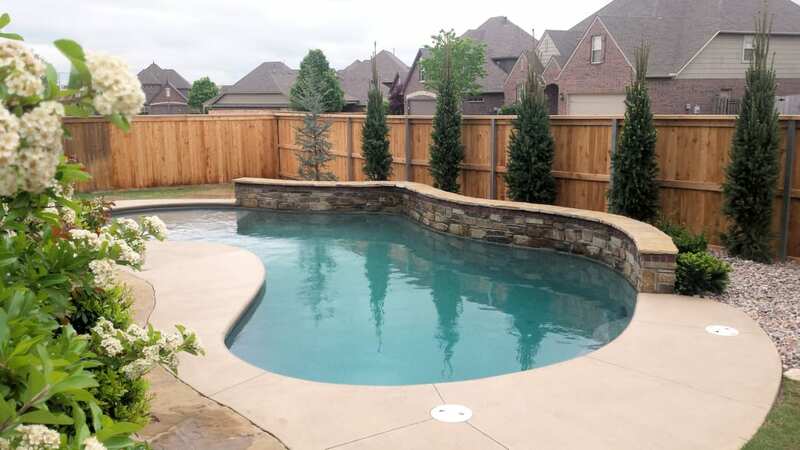 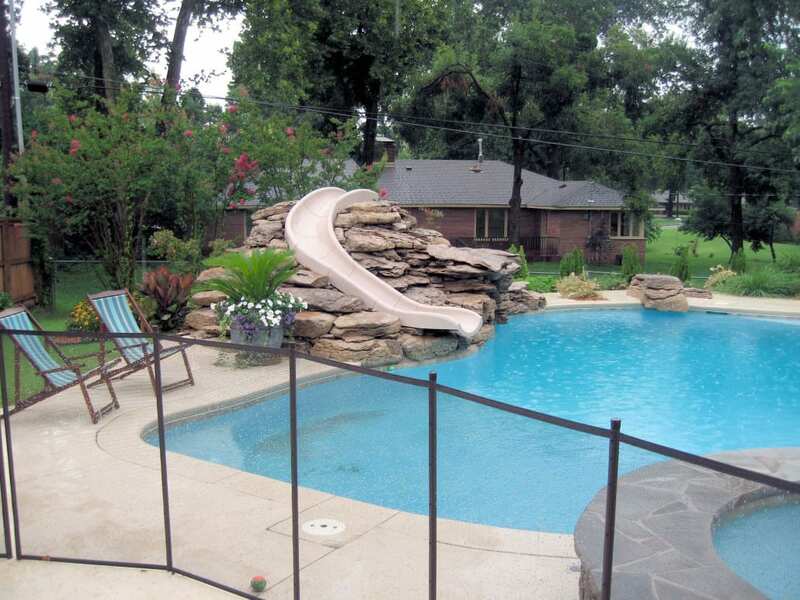 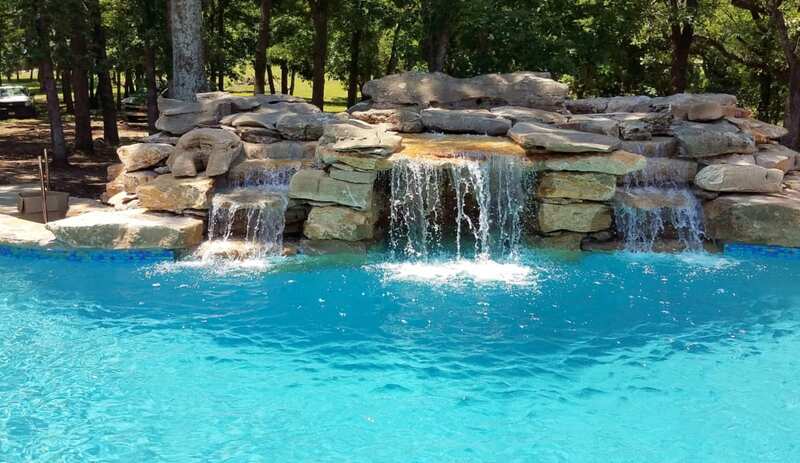 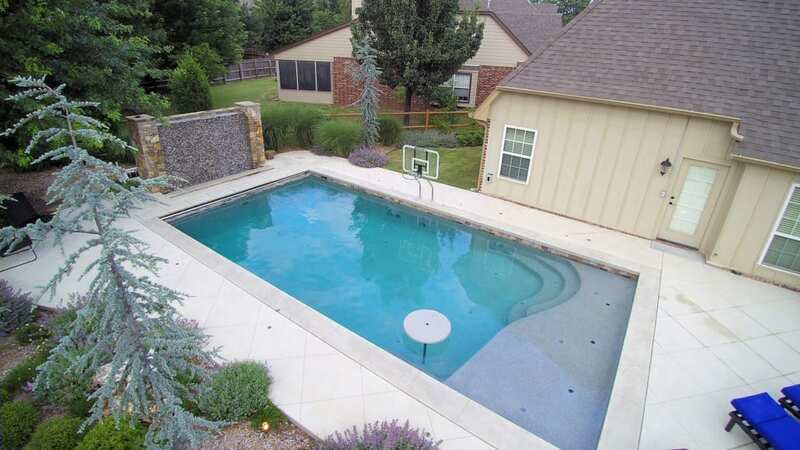 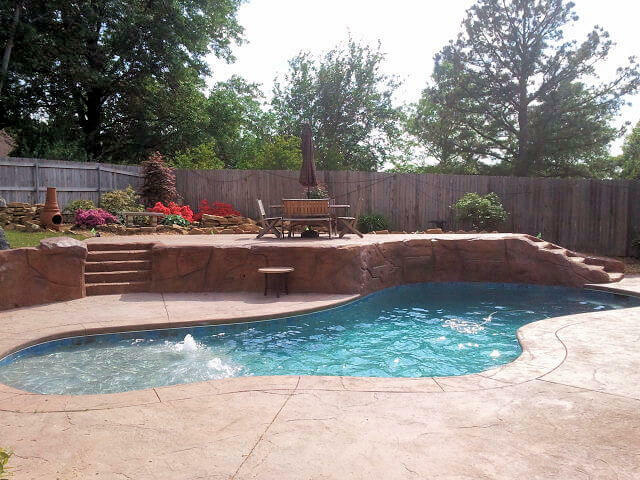 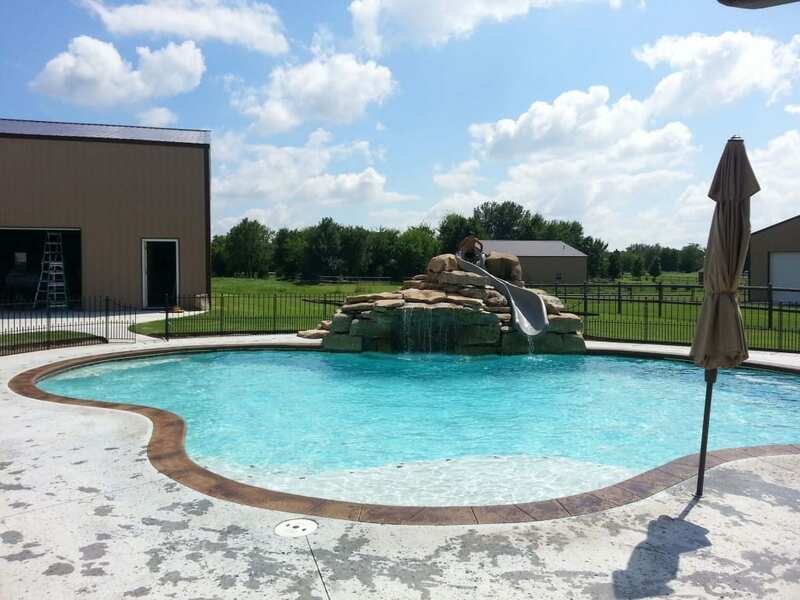 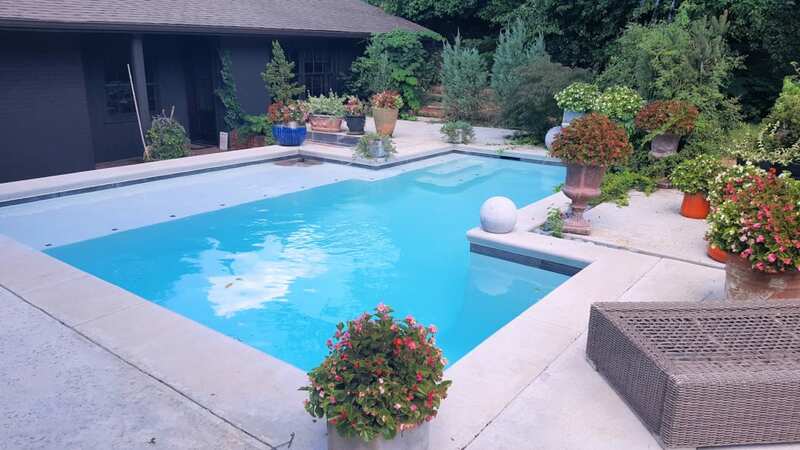 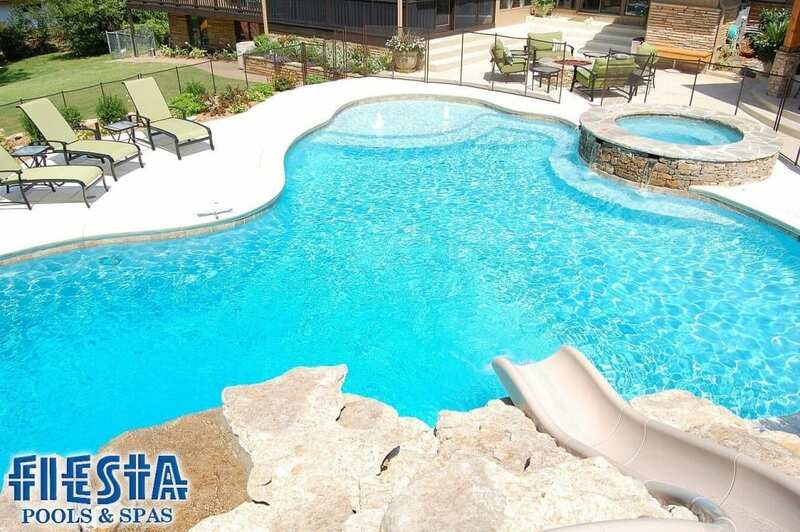 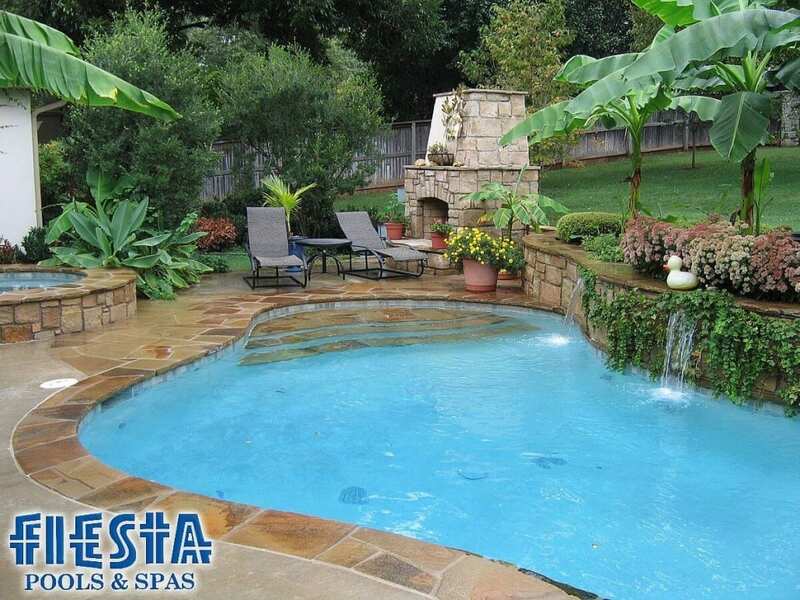 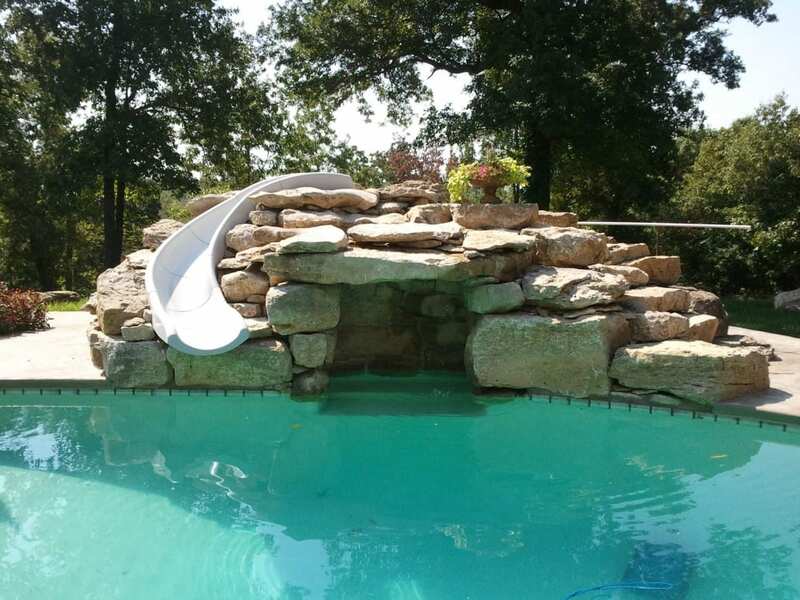 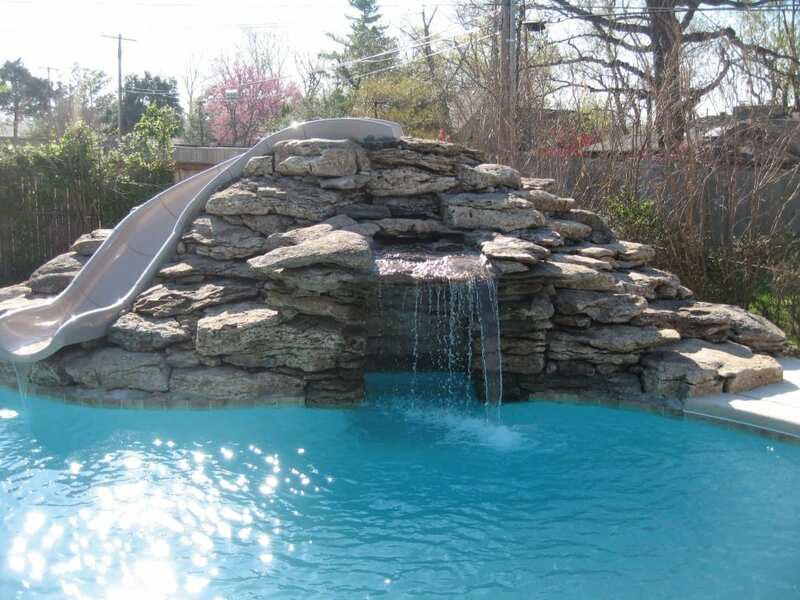 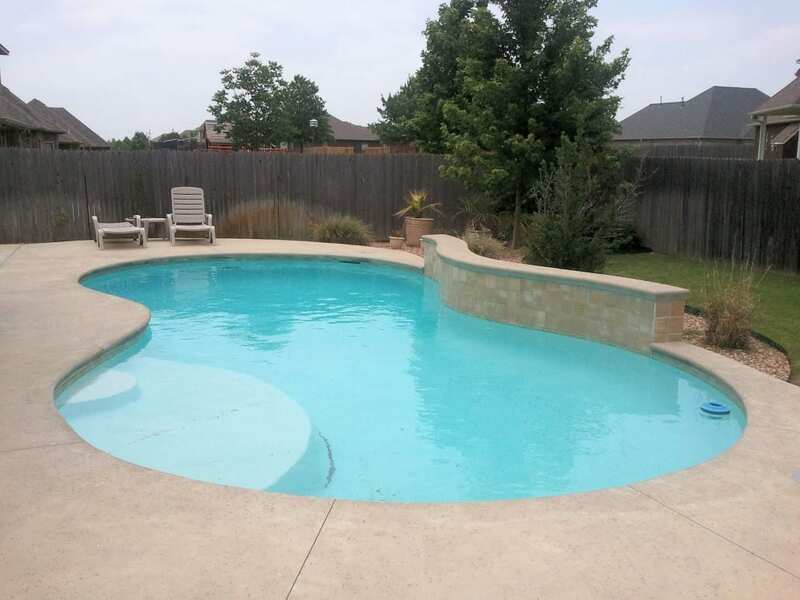 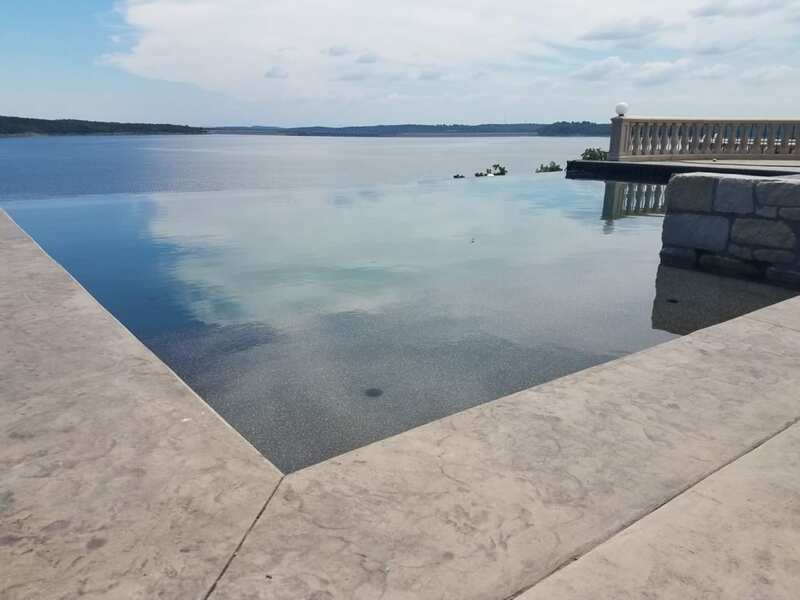 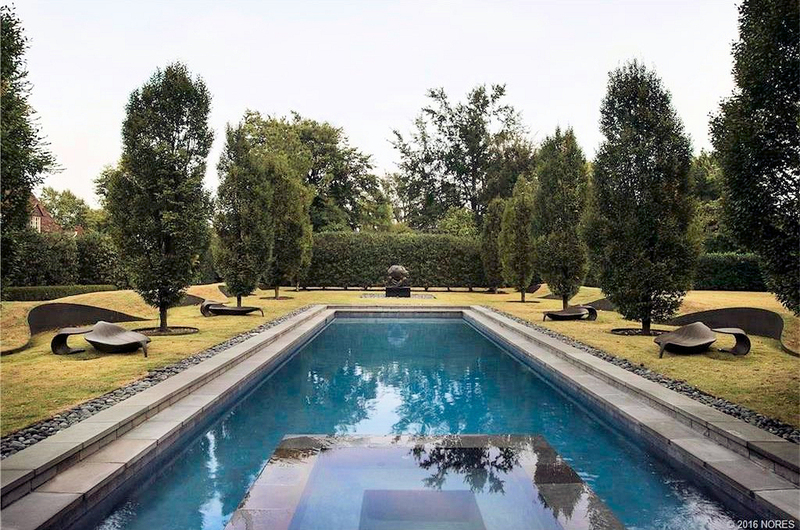 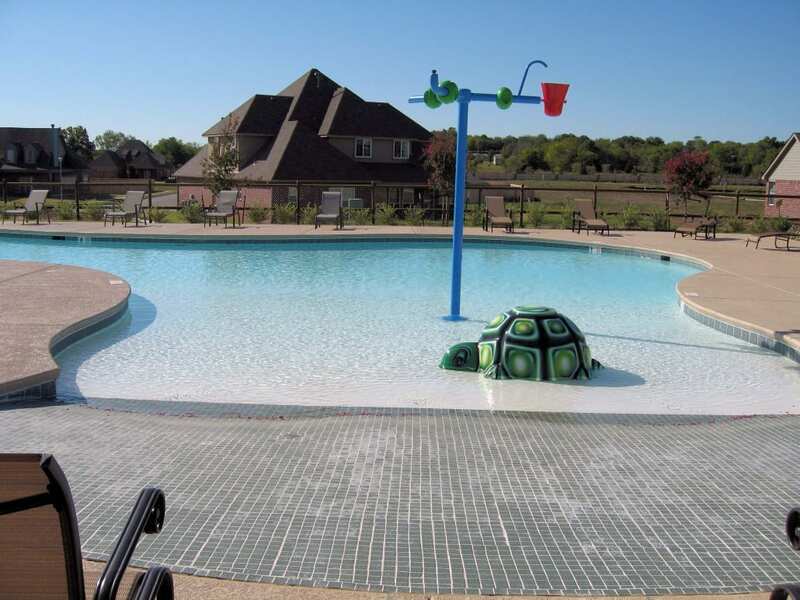 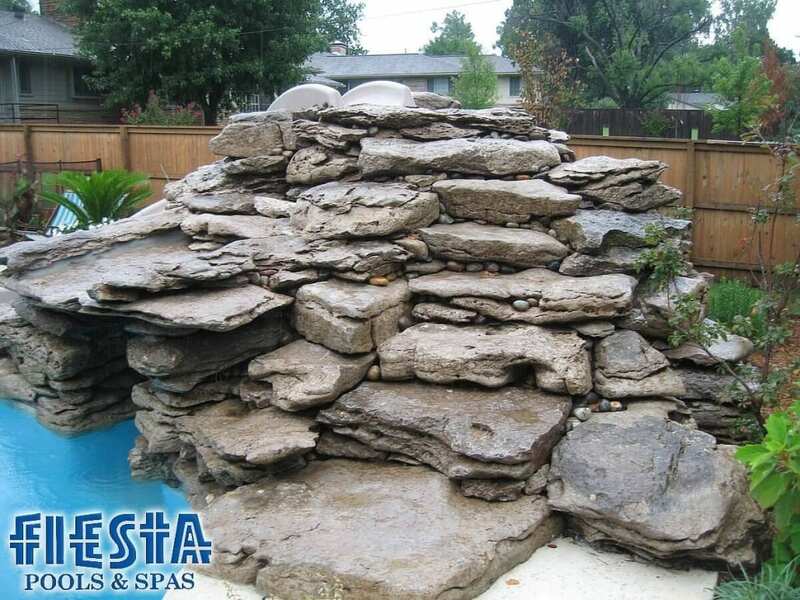 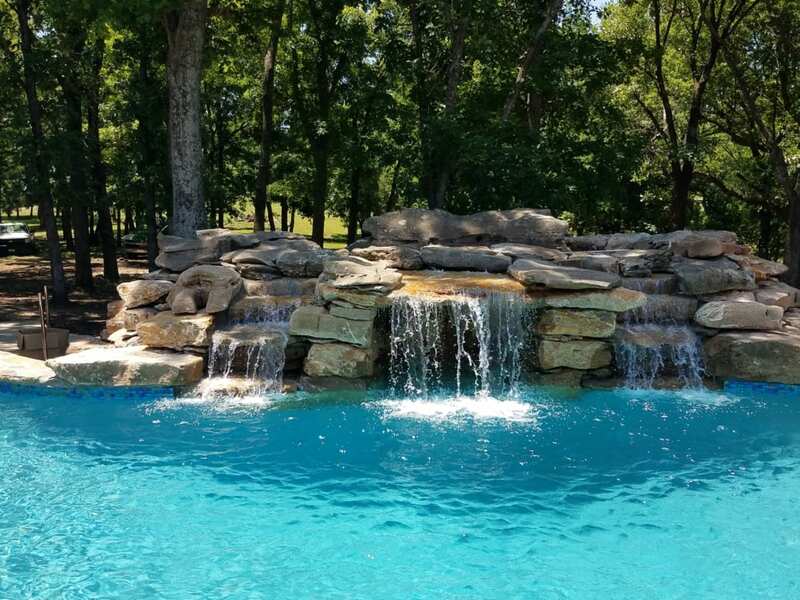 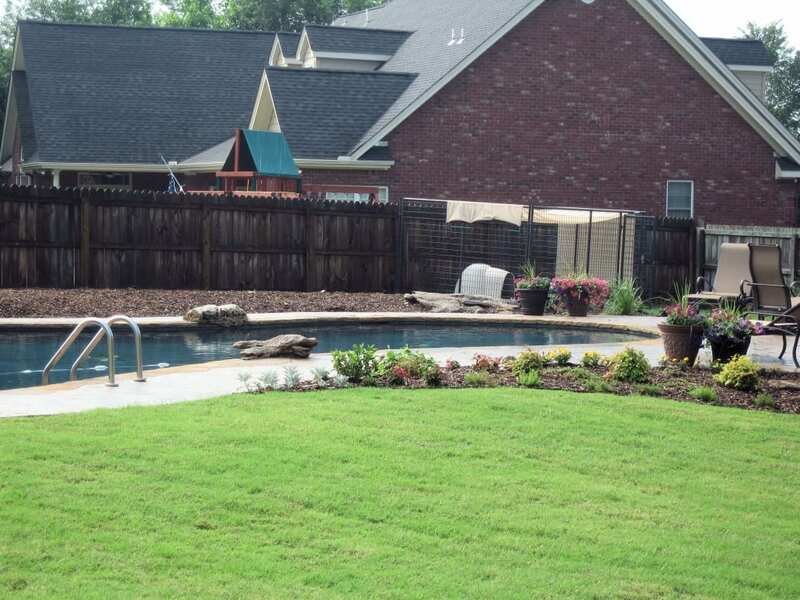 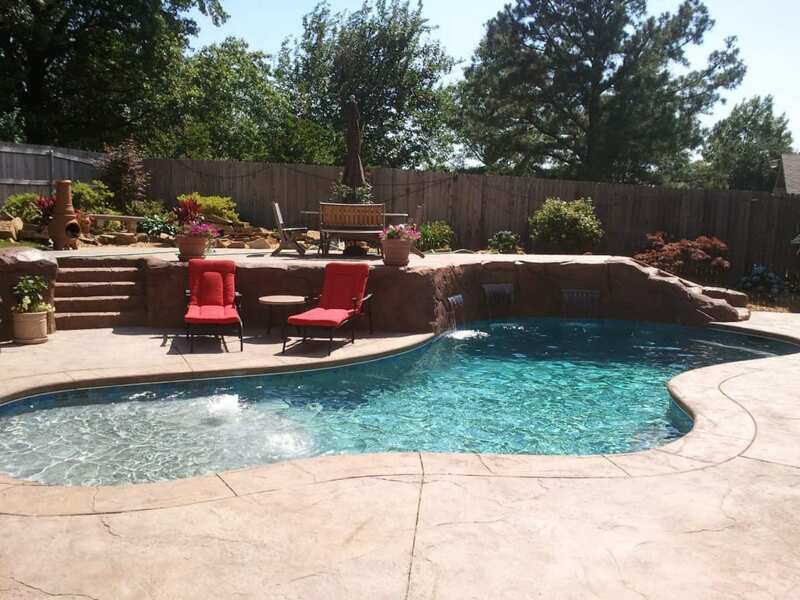 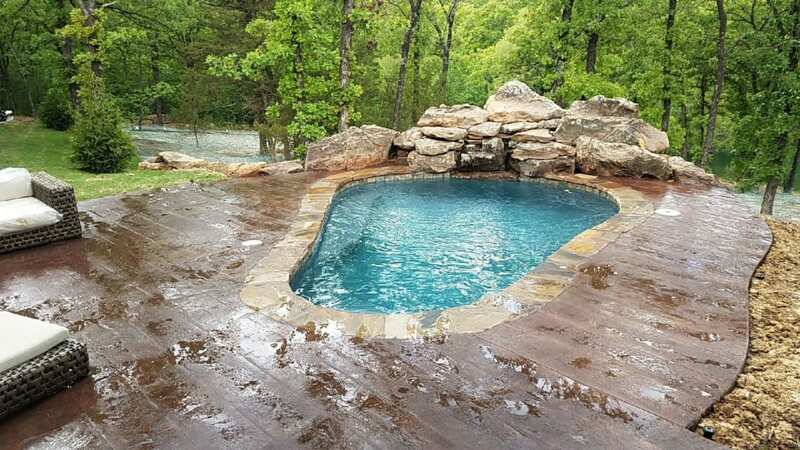 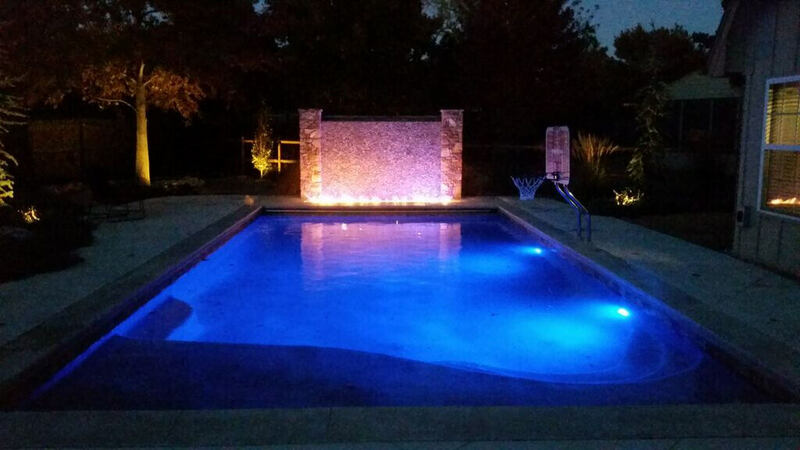 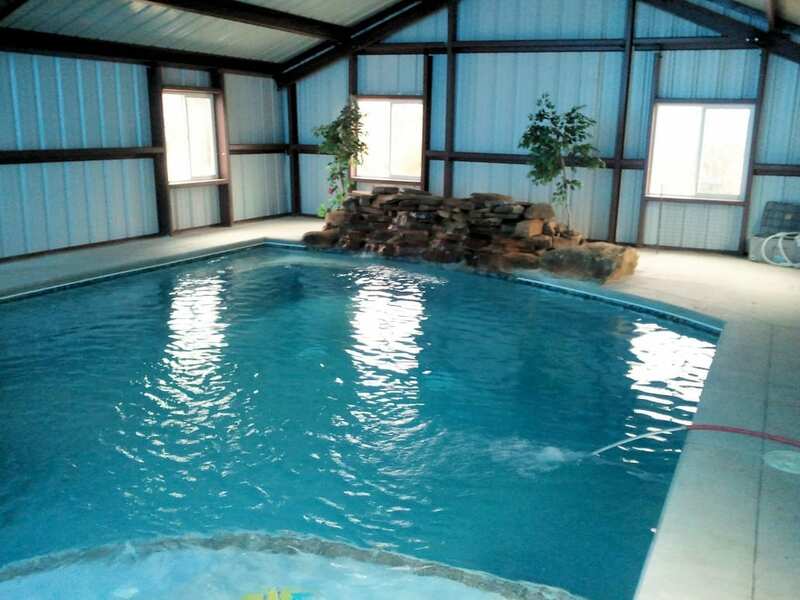 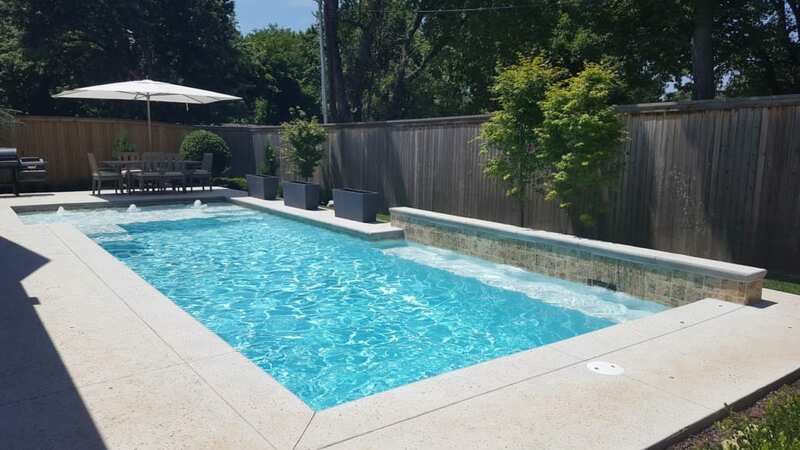 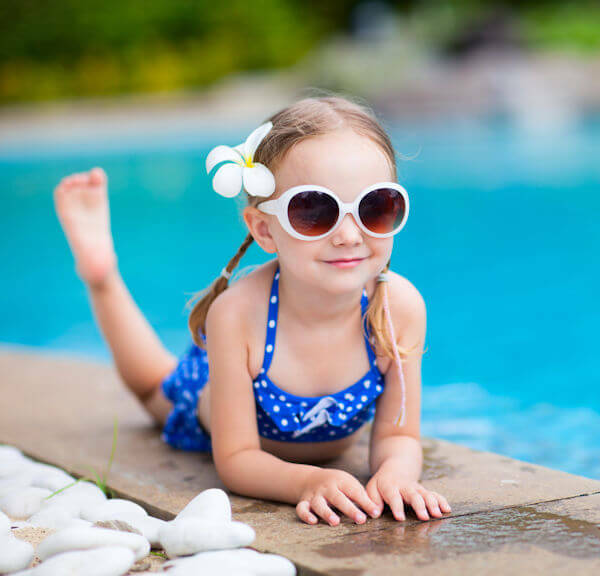 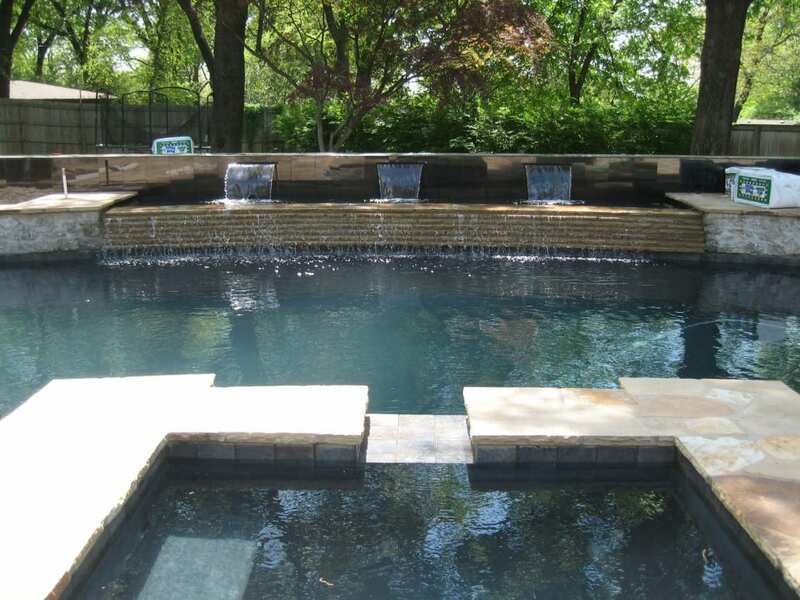 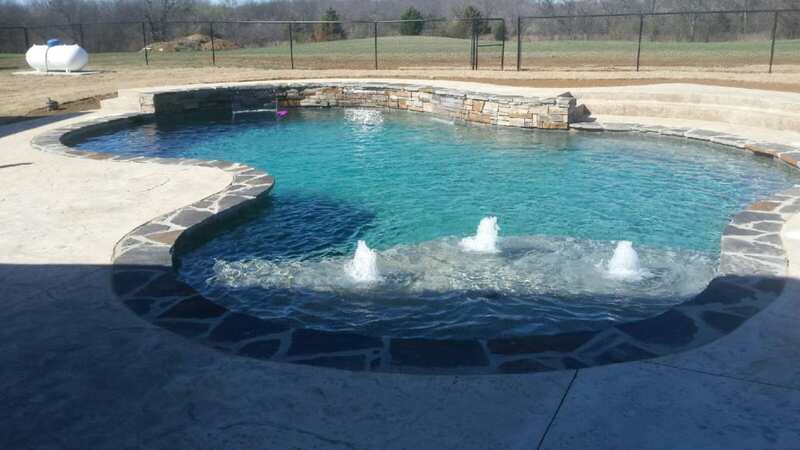 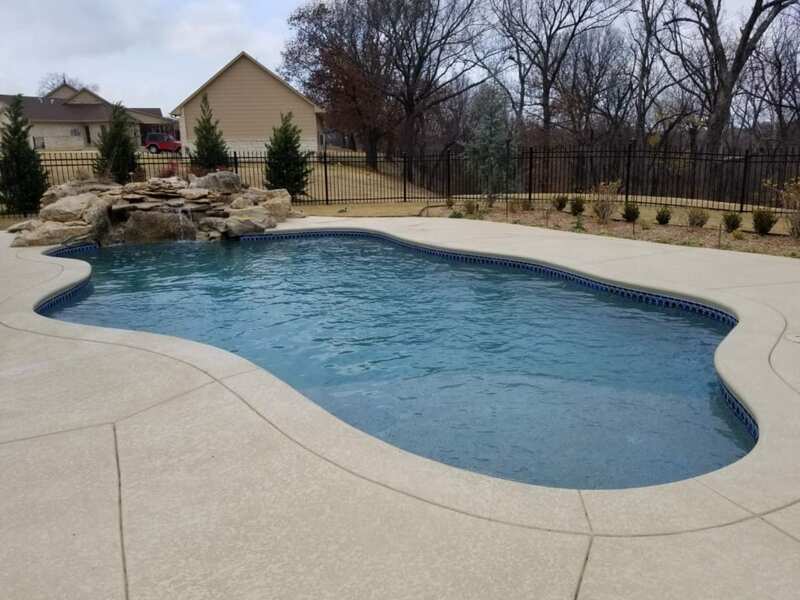 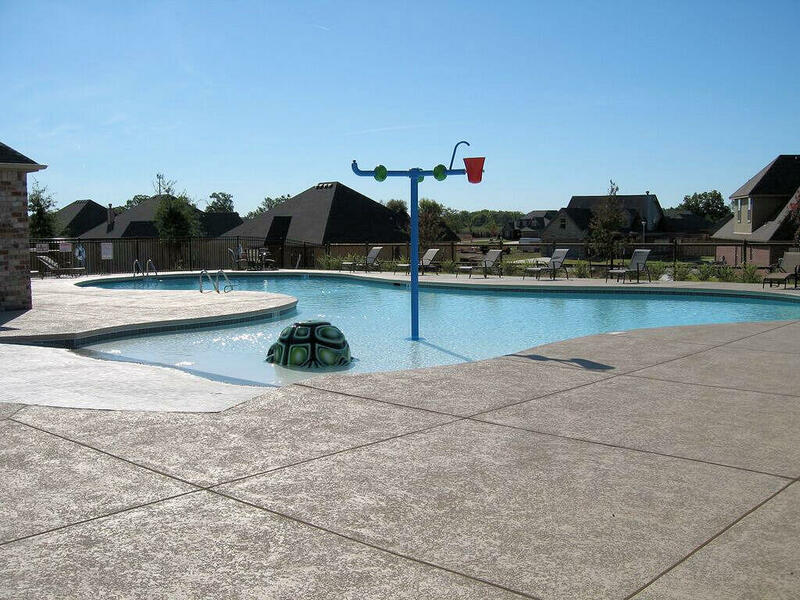 Ready to see the best pools in Tulsa? 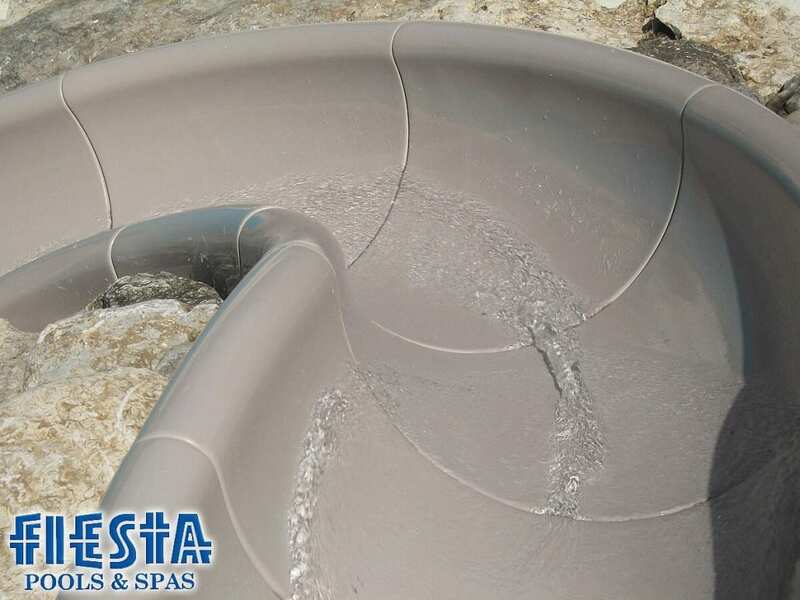 Take a look and then use the form below to contact us! 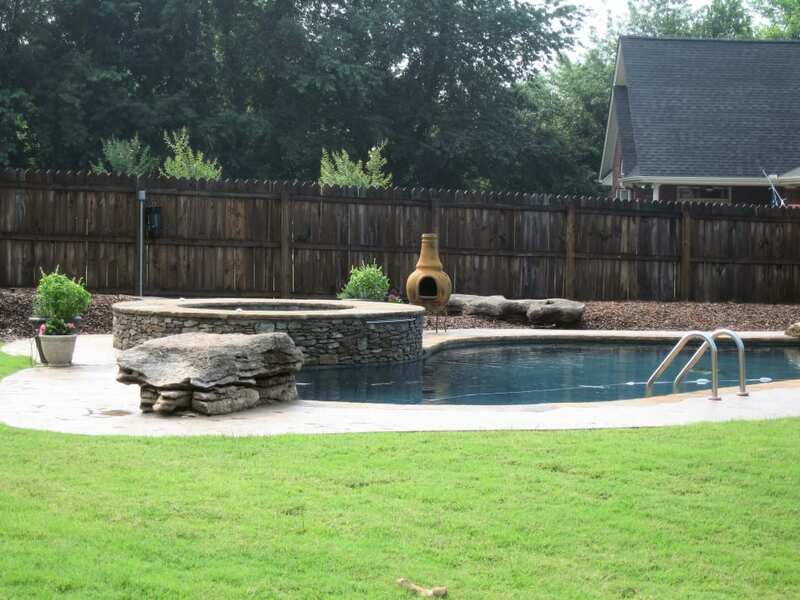 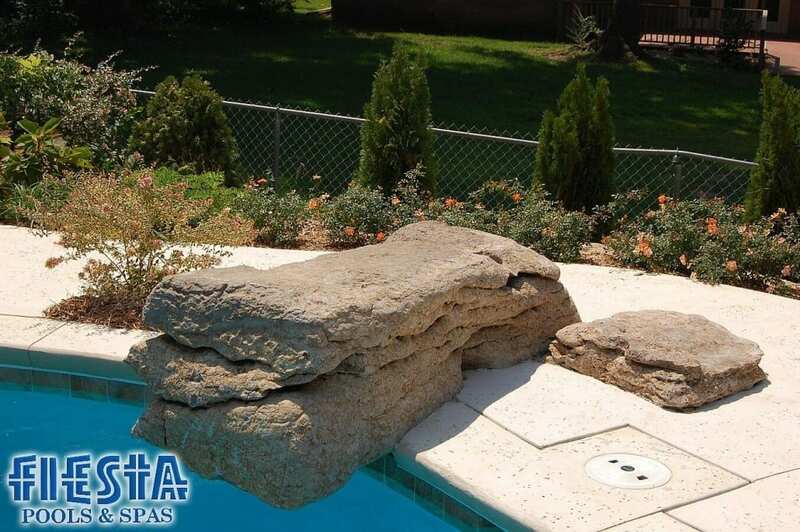 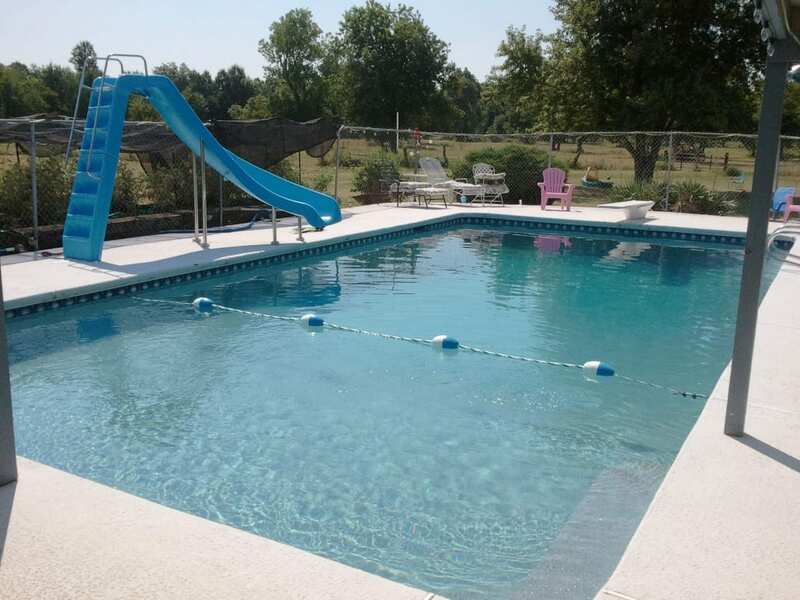 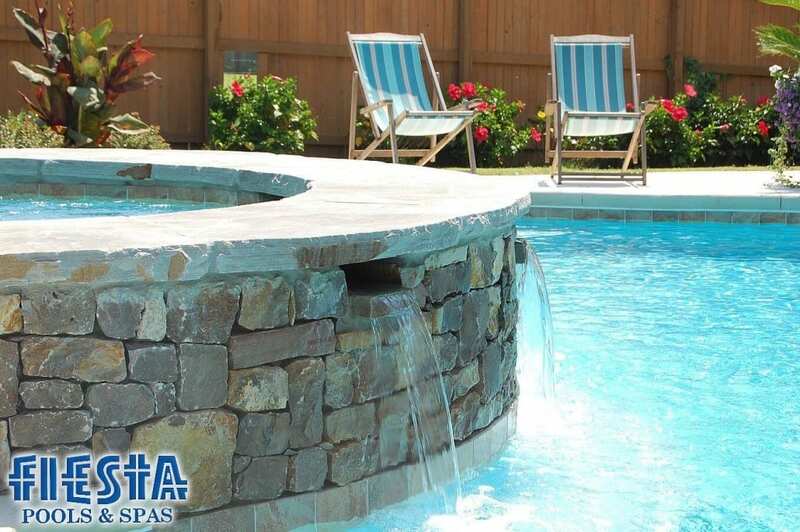 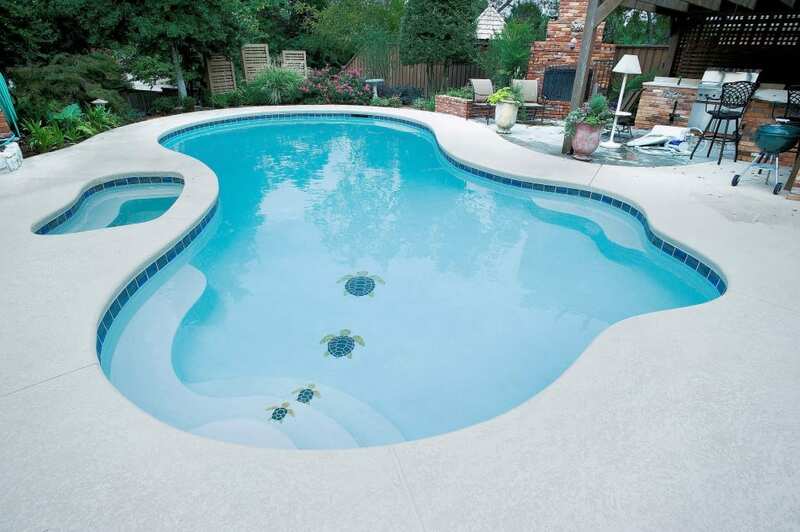 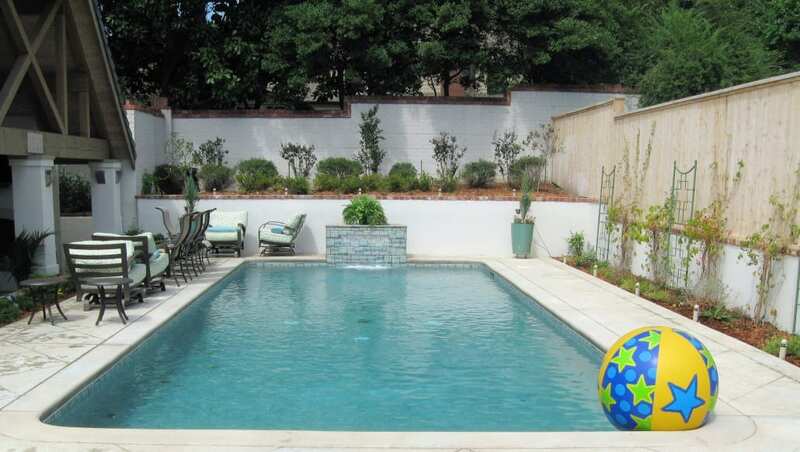 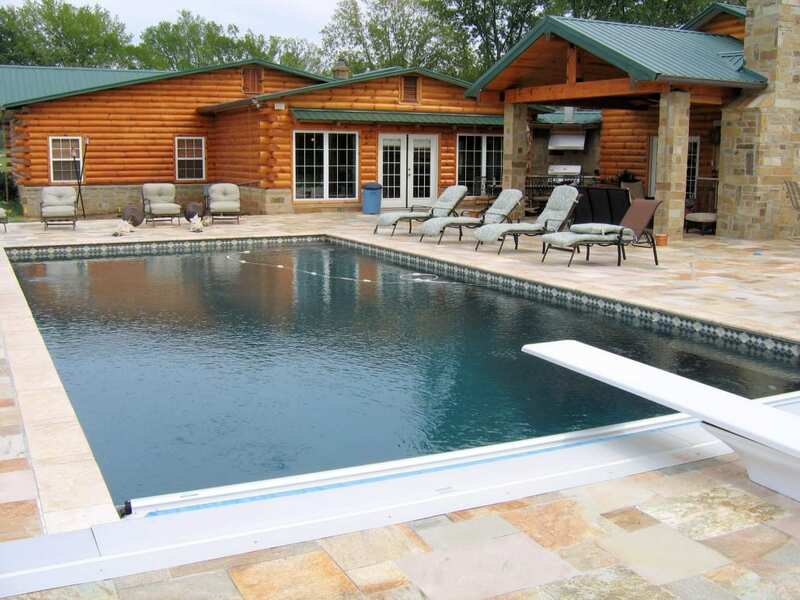 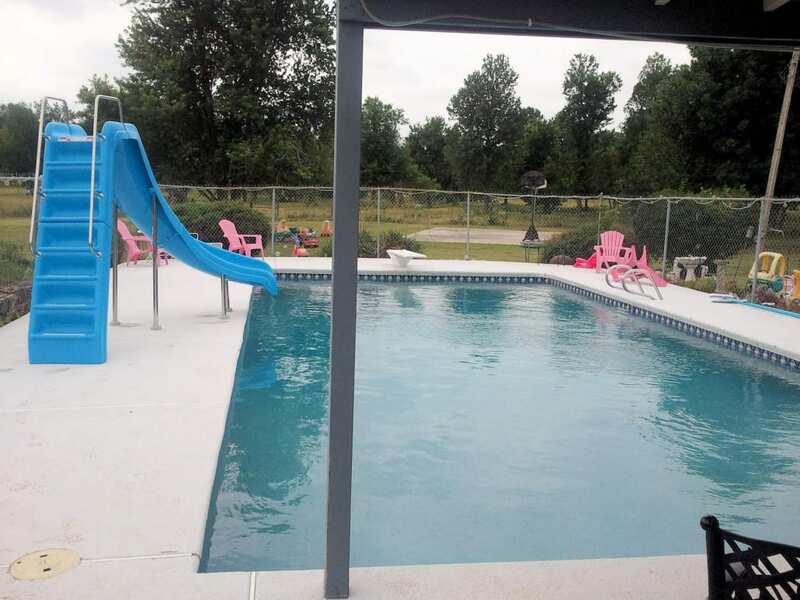 Ready to make your dreams of building an inground pool in your backyard a reality? 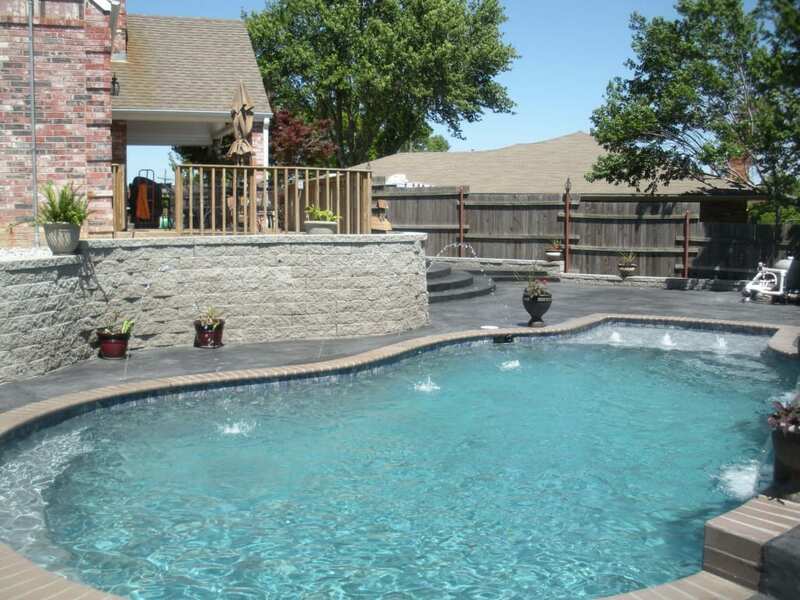 Your backyard swimming pool is about making memories with family friends. 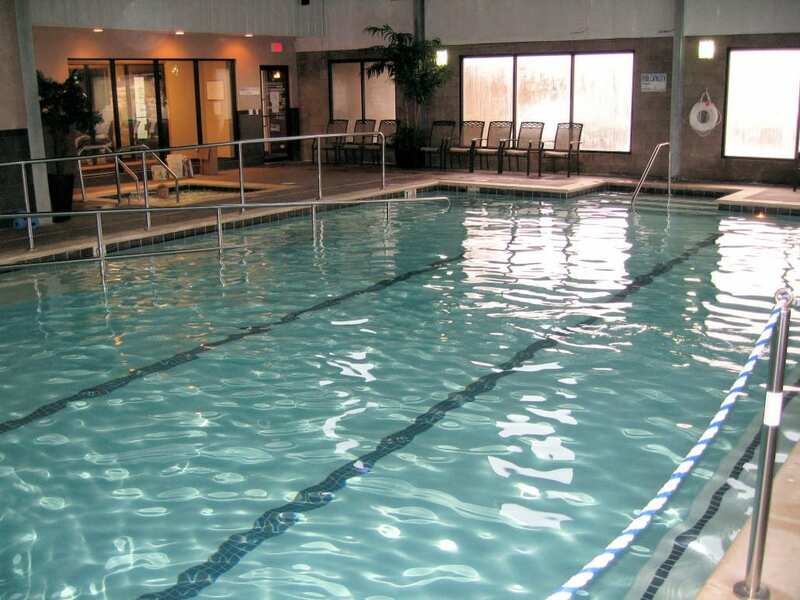 It’s about improving your quality of life. 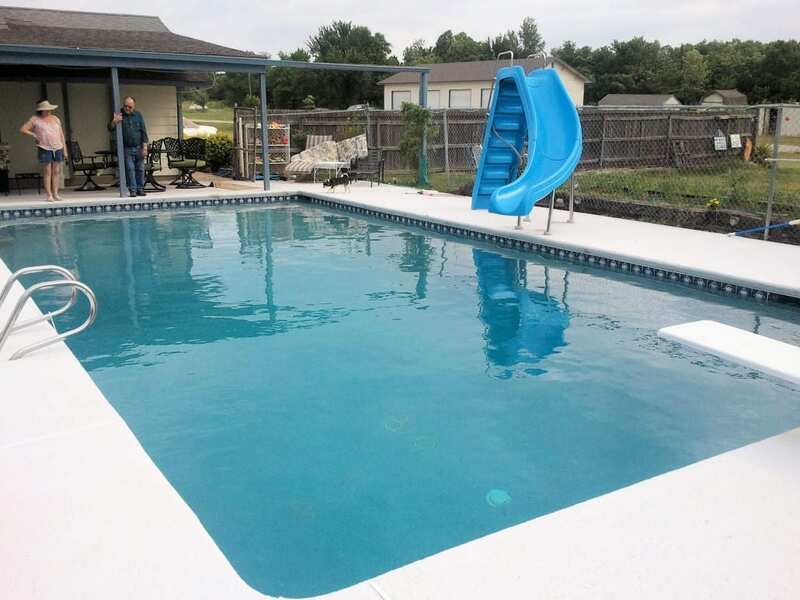 When you’re ready to get started, we’ll meet with you and discuss your needs. 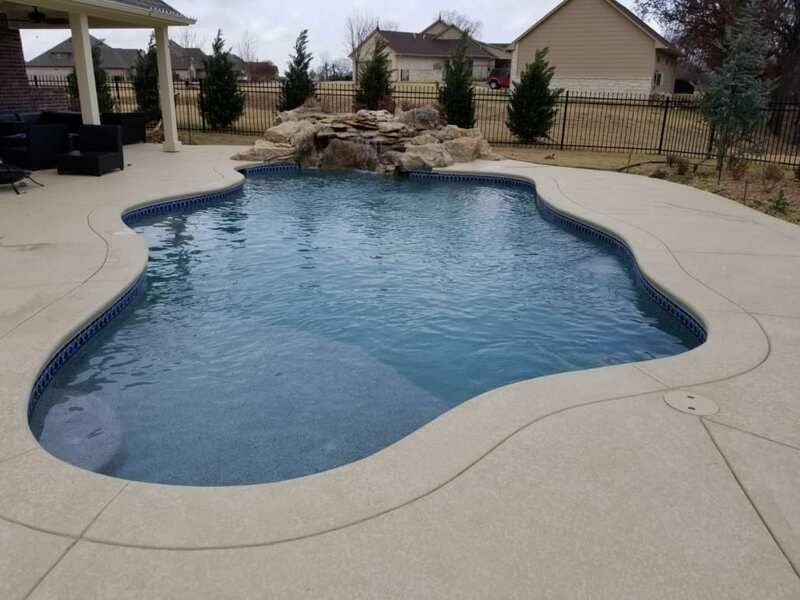 We’ll work together to create a pool that is uniquely yours and fits your lifestyle. 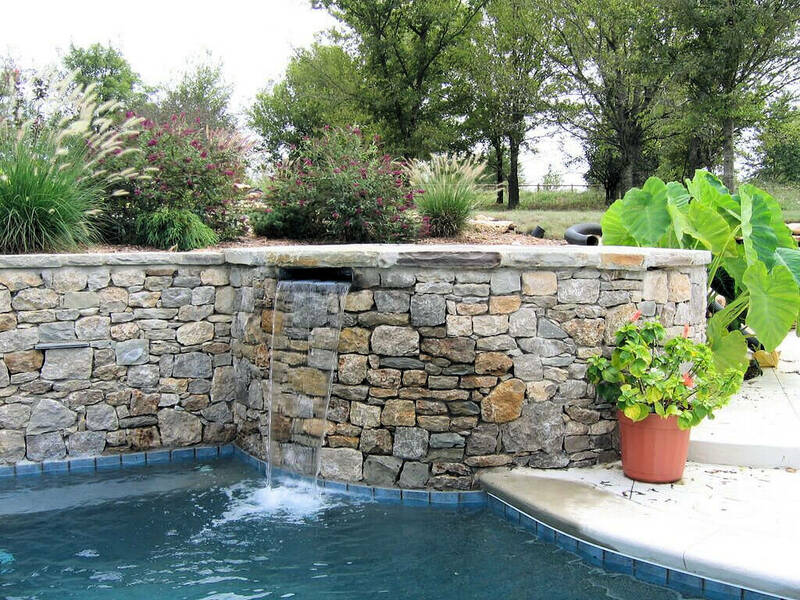 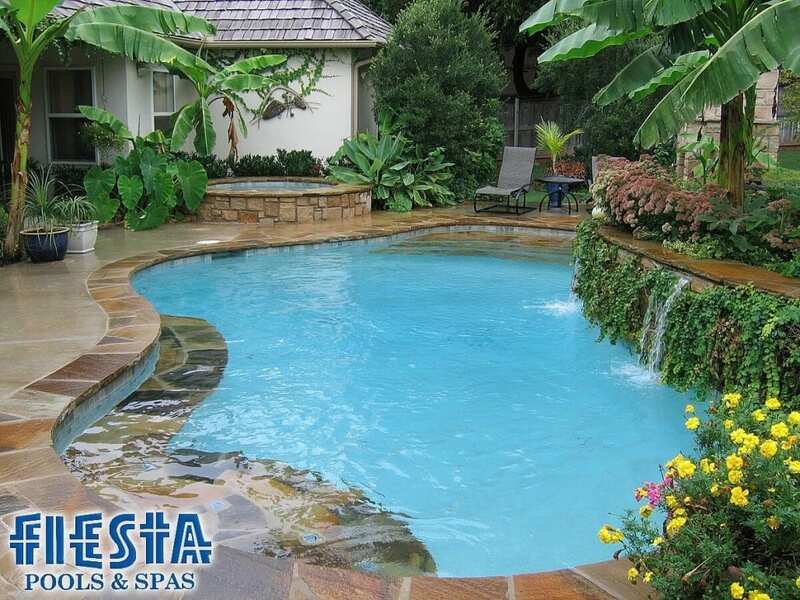 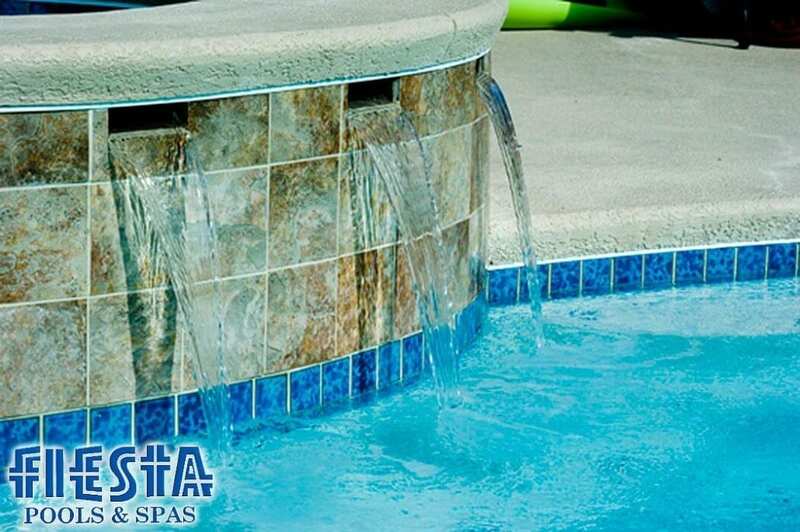 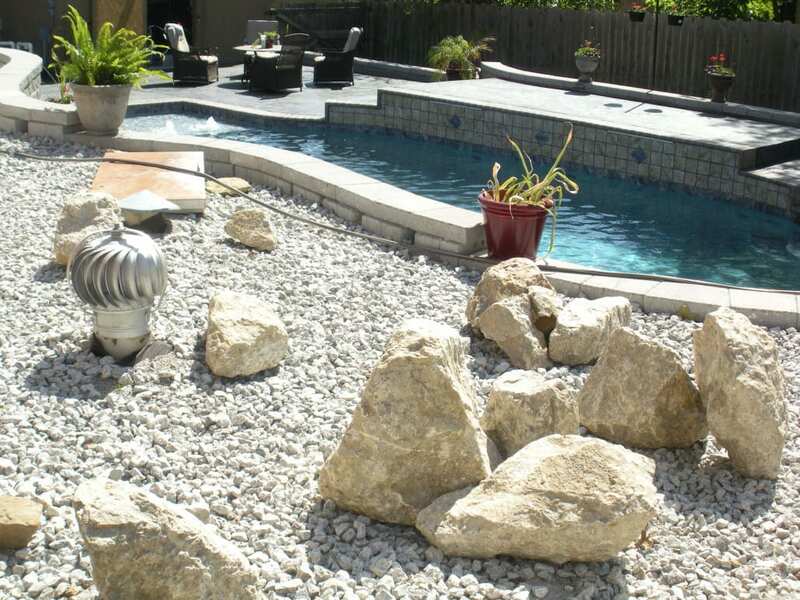 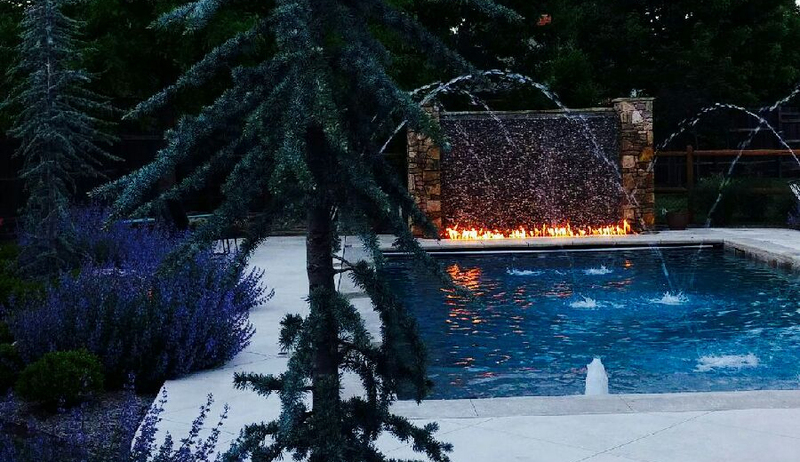 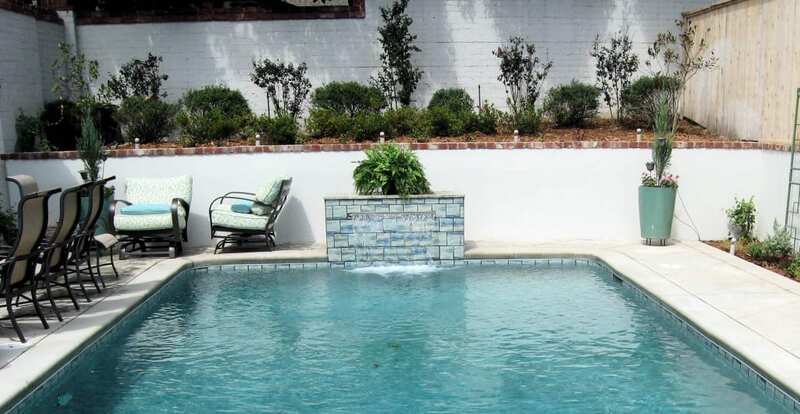 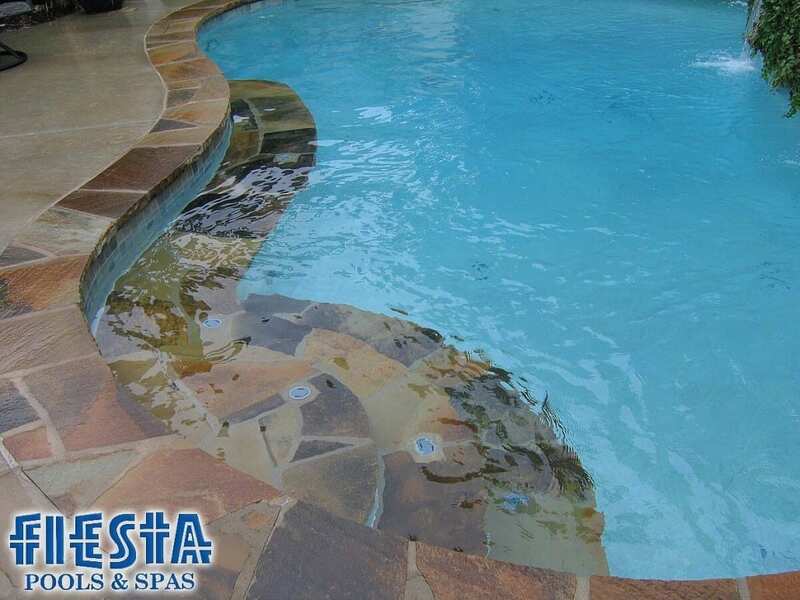 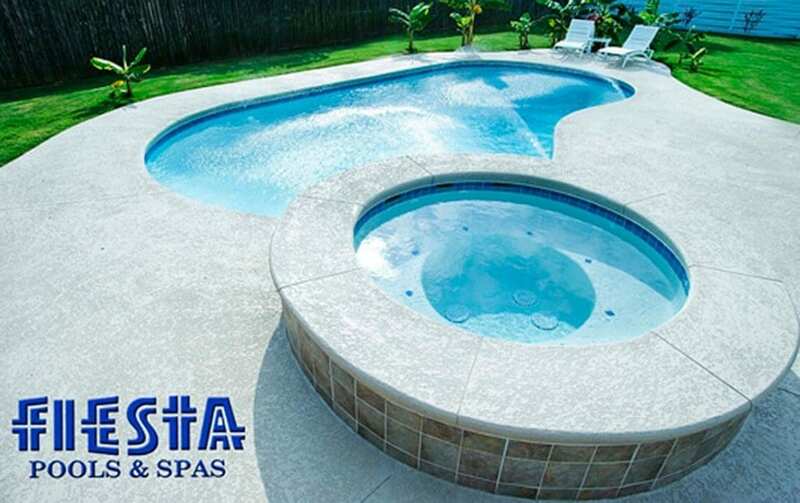 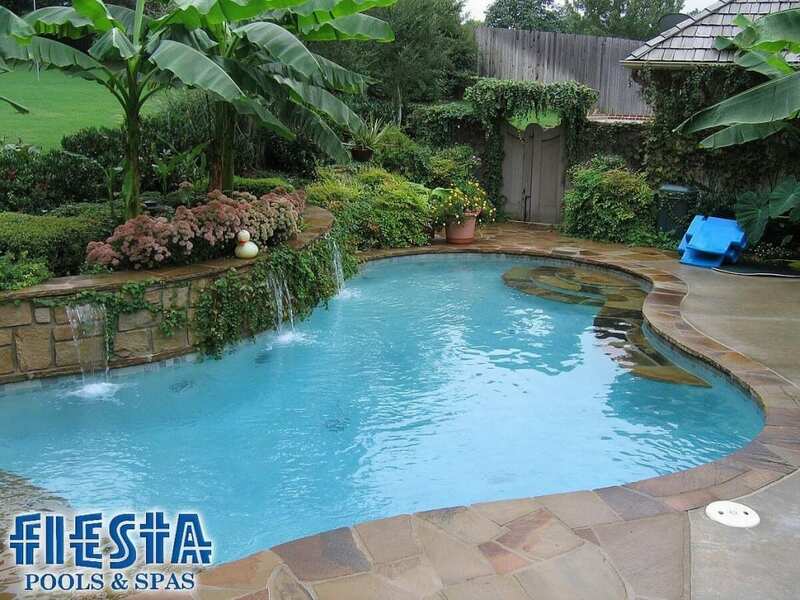 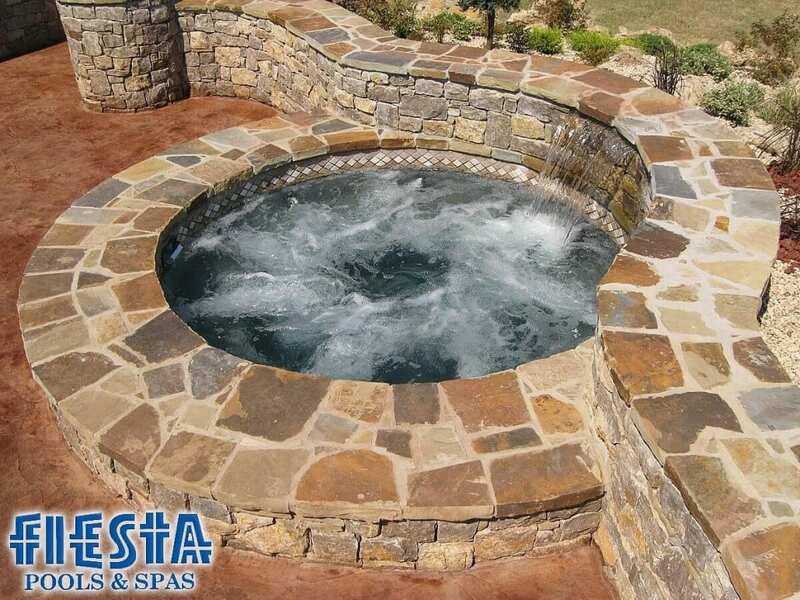 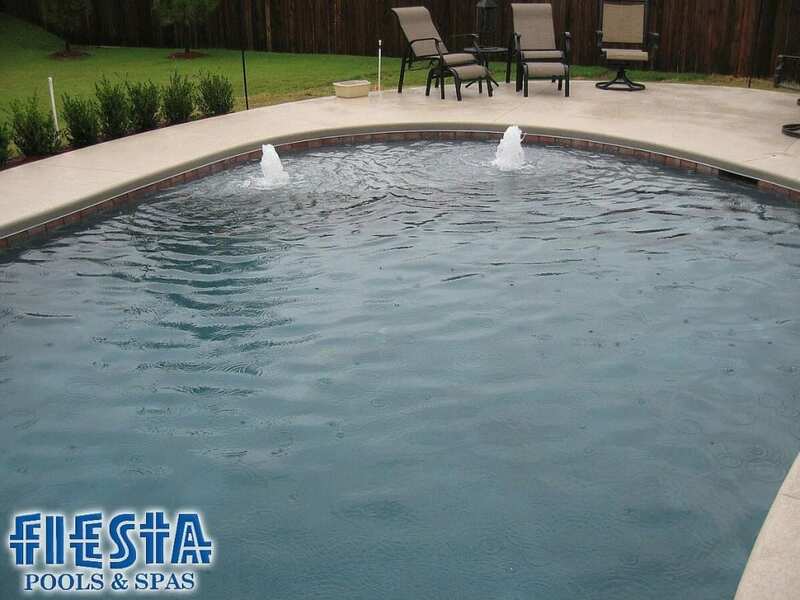 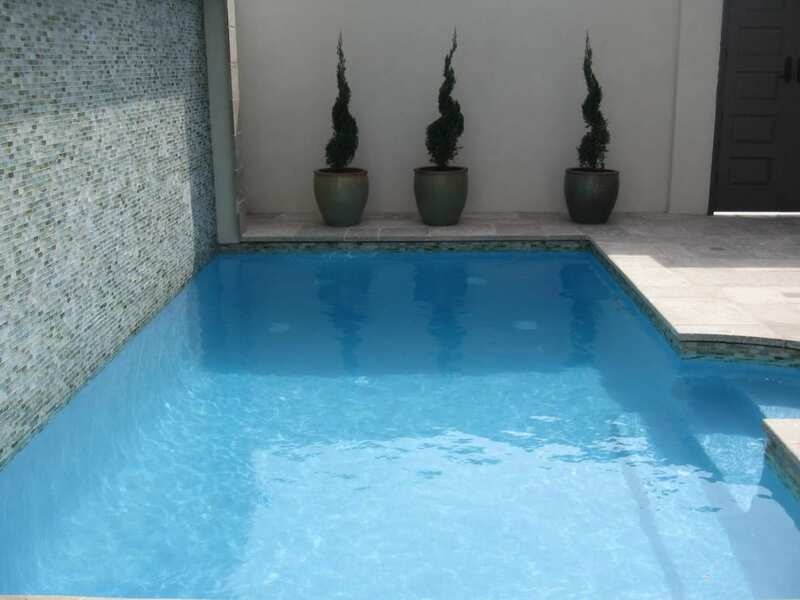 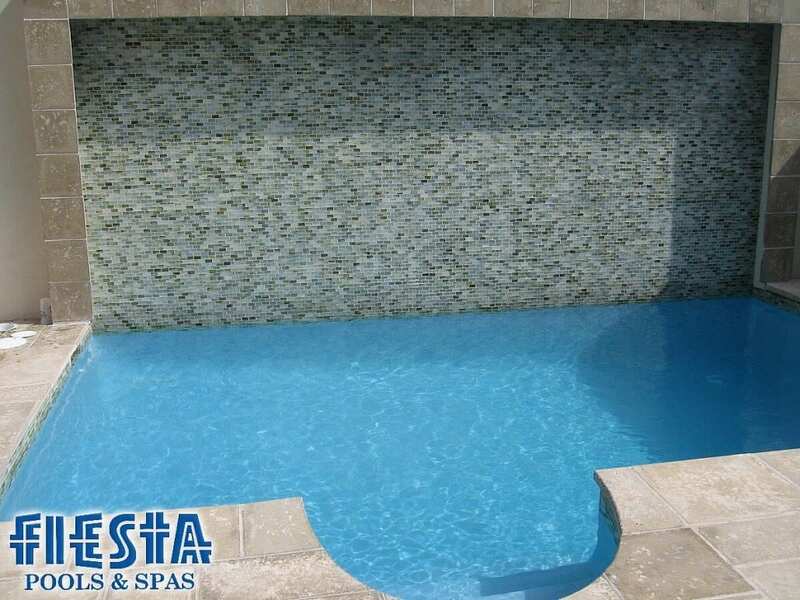 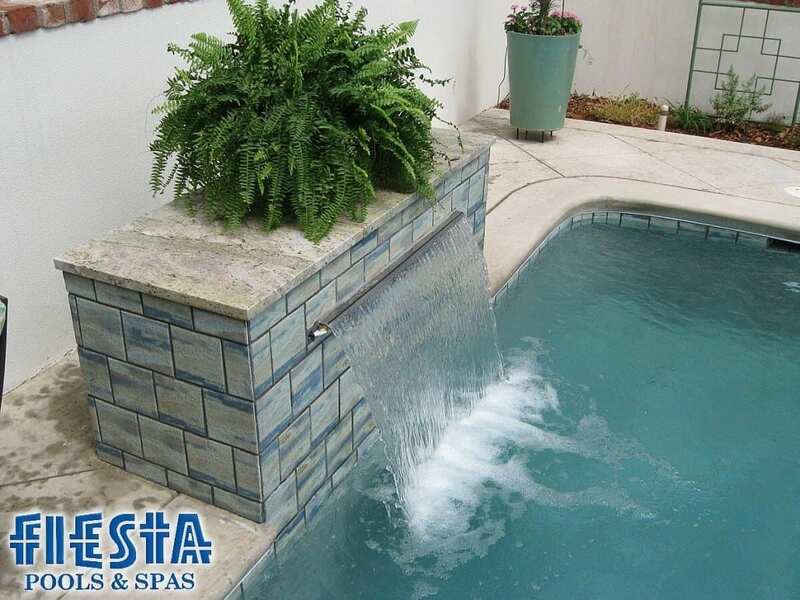 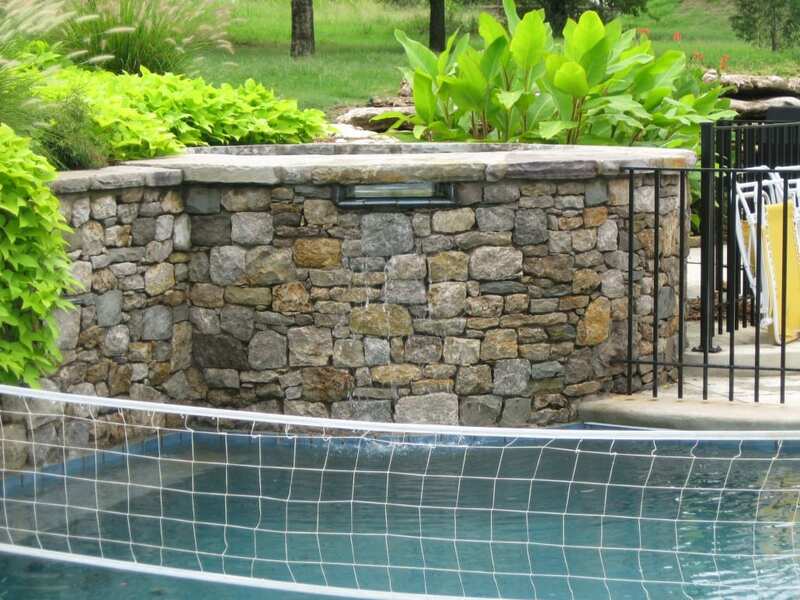 We look forward to meeting you and helping you create your backyard dream pool!